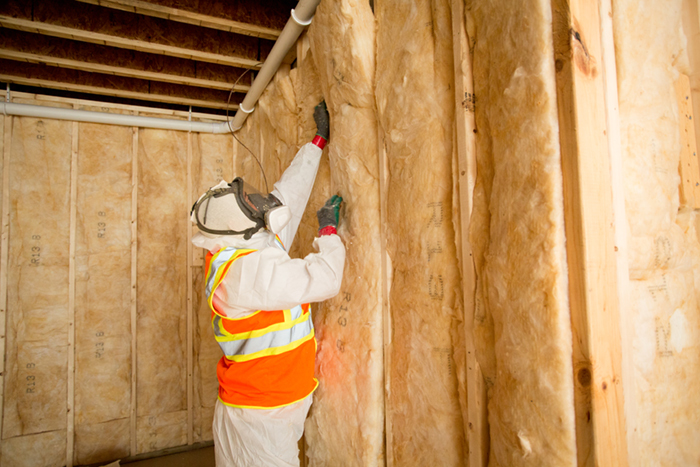 Leading Edge is proud to offer a number of insulation installation services to professionals in the construction industry. We serve both commercial and residential customers, our professionals are fully trained, and we maintain a deep commitment to customer service, safety, and OSHA compliance. Leading Edge is ready to help you source and install all of the insulation materials you need for your next construction project. Contact a Leading Edge expert for help on your construction project.